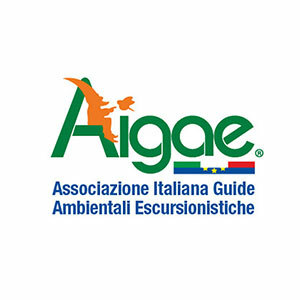 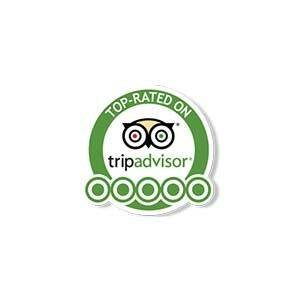 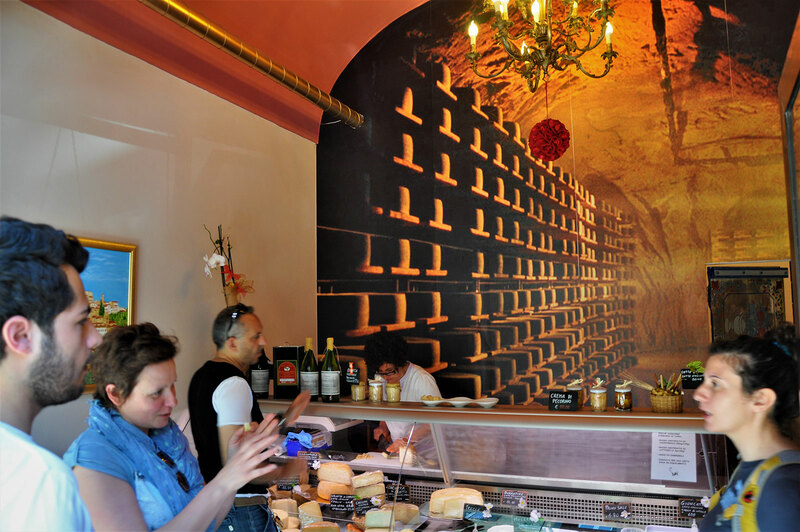 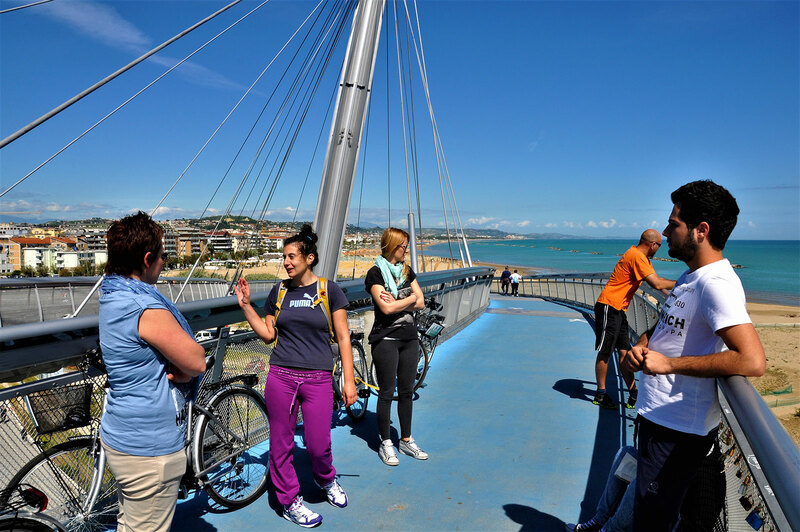 Easy and with lots of fun, this tour is for everyone who wants to experience art and nature, and of course food flavour. 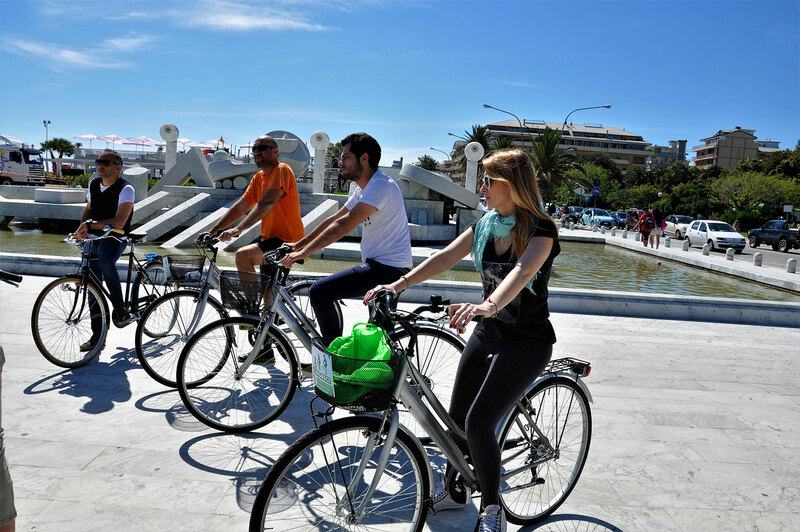 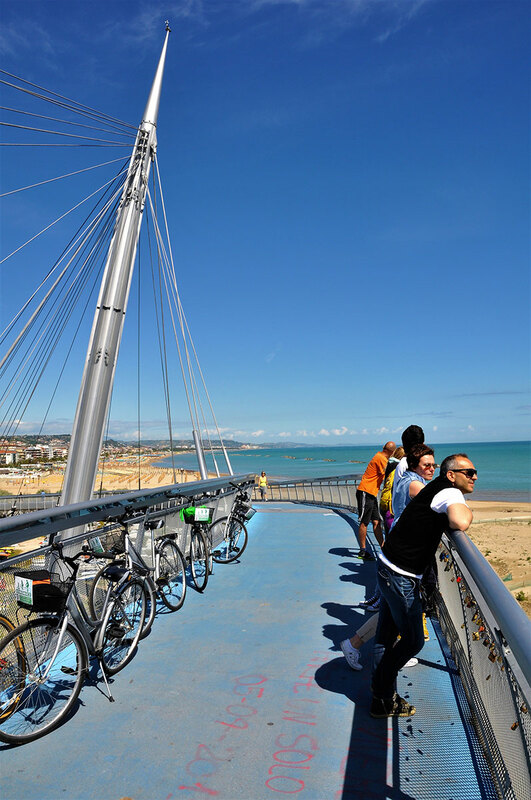 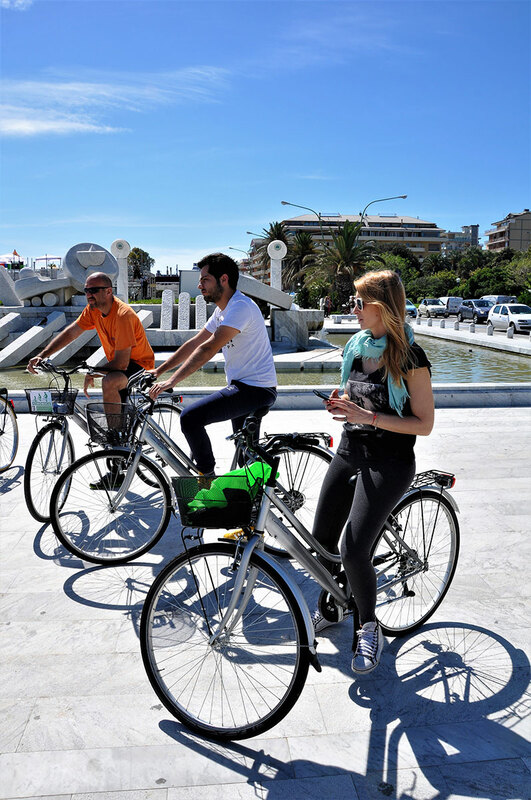 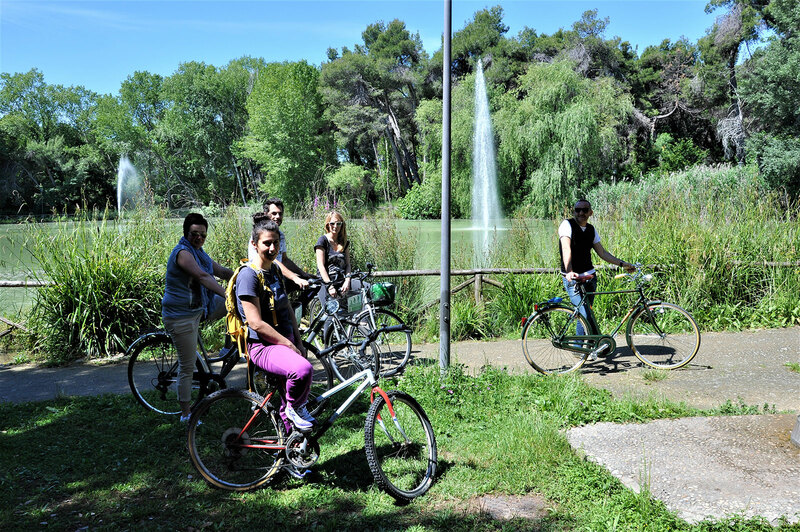 DiscoveryAbruzzo offers you a beautiful bike-ride excursion in which you will discover Pescara and its parks, palaces, museums and typical products, accompanied by an experienced guide throughout entire tour. 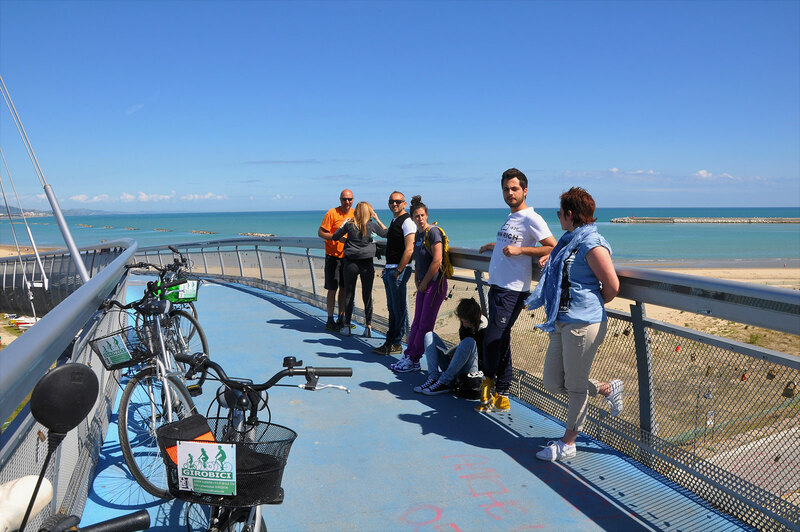 A pleasant journey with a flat-level paths which lasts approximately three hours, with stops in every point of your interest. 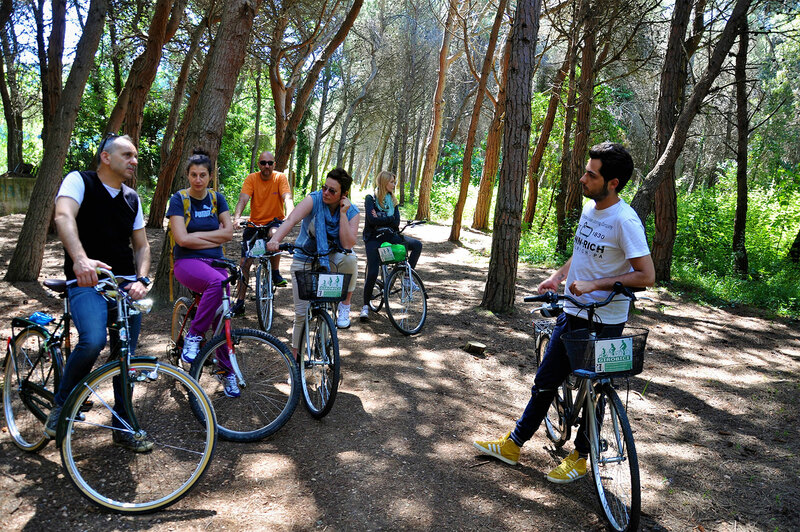 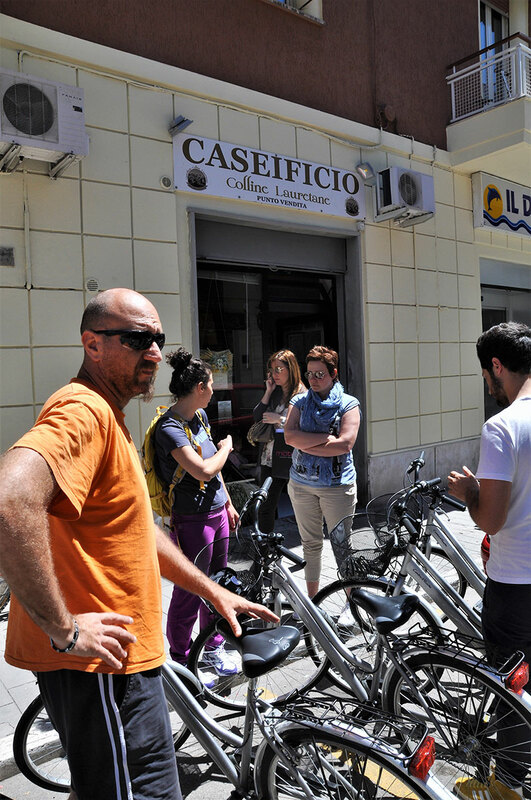 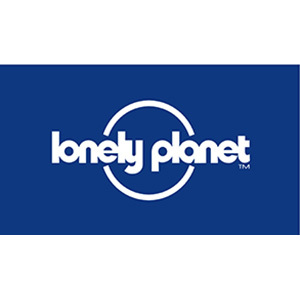 The offer includes: bike rental, protection helmet, professional guide and food tasting. 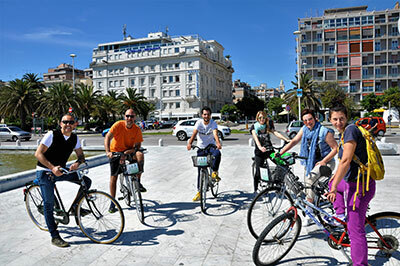 It is not included: all the museum entrance fees of 3€ and everything else that is not already specified above in the section: The offer includes.